This Spectacular Double Story 4 bedrooms house provides luxury lifestyle with convenience and low maintenance. Walking to local schools, Caddies Creek Primary School, Glenwood High School, sports fields, shops and bus stops. 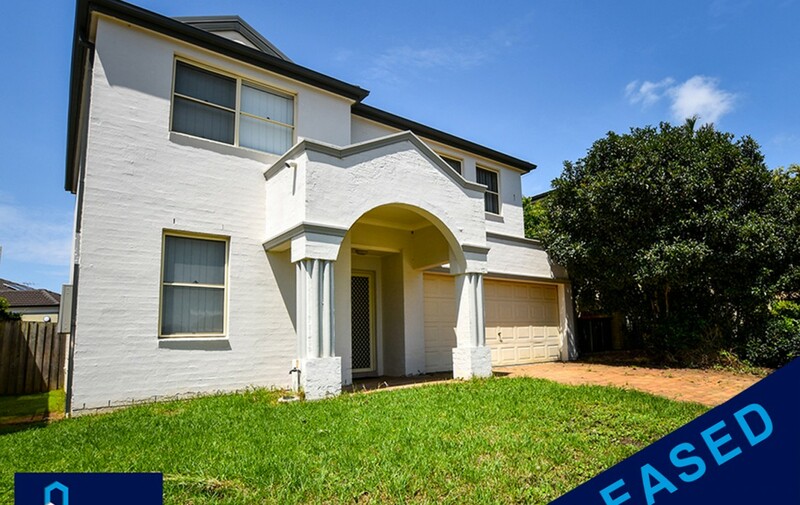 Close to medical centre and parks.